Massage therapy rates and massage tips are determined by the types of massage the therapist provides, the location of the service, and the experience level of the therapist. Tips and how to determine what to leave the therapist! Rates are typically $1 per minute, averaging $55-$80 per hour, depending on where massage is provided. Spas, salons, fitness centers, and massage in the client's home is usually more expensive than massage in a therapist's home office. 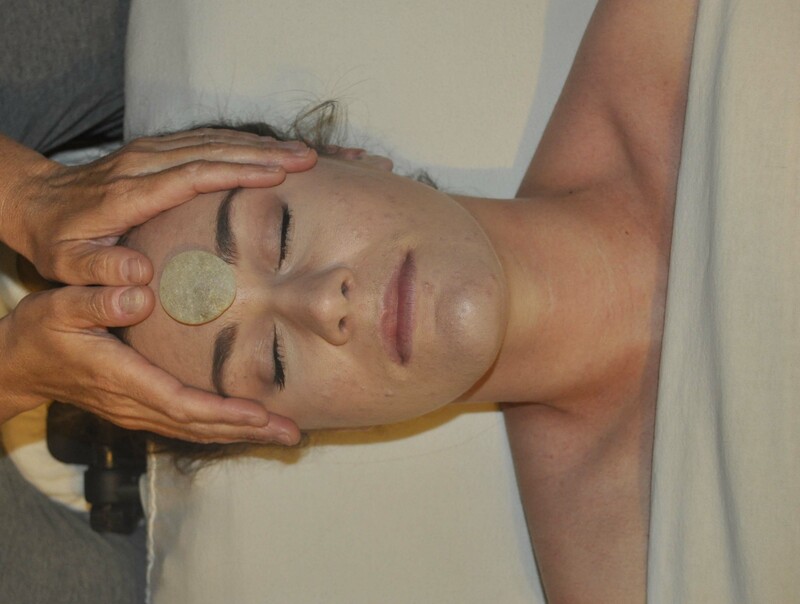 Many services can even be higher if it is an advanced type of bodywork therapy, which has required specialized training by the therapist and/or clinic you are visiting. You can also expect to pay higher rates for massage therapy (as well as tips) in larger cities, in a popular vacation destination, in a resort spa, on a cruise ship, and on remote island destinations. Tipping...and how to determine the amount! Tips are often optional, especially private practice, however, they are a great way to help a therapist know that they helped you relax or helped your pain level to lessen. But, how much should you tip and does it matter what amount you leave? Like many service professions, tipping is used to thank the therapist for providing a great service. Around 15% tip is given when you receive good service and 20% or more is given when the service is great, and you feel really relaxed and comfortable. is slightly higher than etiquette for servers in restaurants and hairdressers, as the profession falls under "healthcare provider", rather that "service provider". Did the therapist do everything in their power to ensure quiet and peace? Did he/she limit any/all other noises, voices and sounds from the area of the massage room? If the spa,/salon is small, there will be some noise. Was the music soft, slow and without lots of vocal distraction? Words sometimes tend to evoke emotions, which may be what you are trying to avoid and/or have a break from. Was the the lighting in the room dim? Was an eye pillow used to make sure there is no light in your eyes? Were the colors in the room (paint, decor, etc.)neutral? Warm blue, green or beige colors are usually best! Brighter colors tend to make us excited rather than relaxed. Was the furniture comfortable and easy to get into and out of? Are the licenses, certificates, diplomas, or degrees hanging up. This ensures the therapist is qualified to provide the treatment you need. Did the therapist discuss pain issues that you addressed on an intake form? Did the therapist ask if you liked the music? OR If you would you like a candle to burn with aromatherapy fragrances? Did he/she discuss the use of essential oils? Did he/she encourage you to tell him/her if the massage is painful? Did he/she talk about how to undress (to your comfort level), where to place your clothes and explain that they leave the room while you undress? Did the therapist discuss their routine of massage, where they start, where they move from there and how the massage will end? Did they talk about gratuity and tell you to make your own decision about tipping and how much? Or, do they have a small framed sign that discusses tipping? You can also leave massage tips based on the whole experience...atmosphere, therapist's personality, comfort, technique, and whether it made you feel truly relaxed!